We manufacture Custom and Universal-fit Seat Covers and Dash Covers. We offer a variety of automotive accessories to give your vehicle a unique look and to help protect your ride, such as floor mats, car covers, and bedliners. 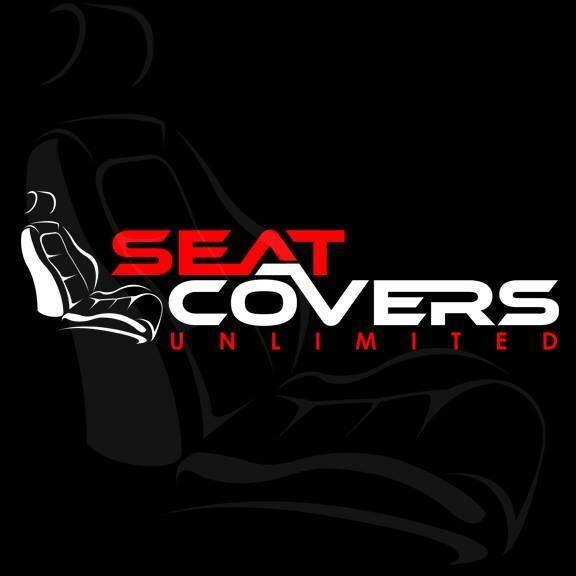 We specialize in custom fit seat covers for almost all vehicles, including cars, trucks, RVs, golf carts, and motorized scooters. Seat Covers Unlimited offers a wide range of fabric and style selections, and our database goes back to the 1940's to current models. Last Updated: May 23, 2018 Listing Expires: Thu May 23 11:45:01 2019 This listing has been viewed 729 times.